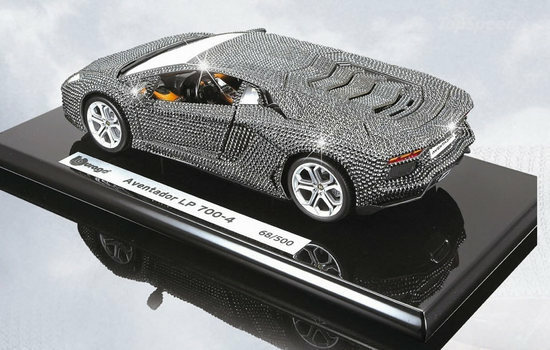 We’ve already seen a Swarovski-studded Lamborghini Murcielago LP 640 toy model dazzle on Luxurylaunches. 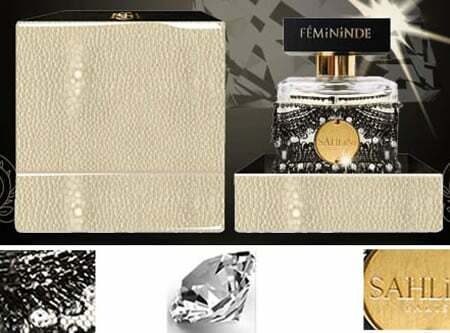 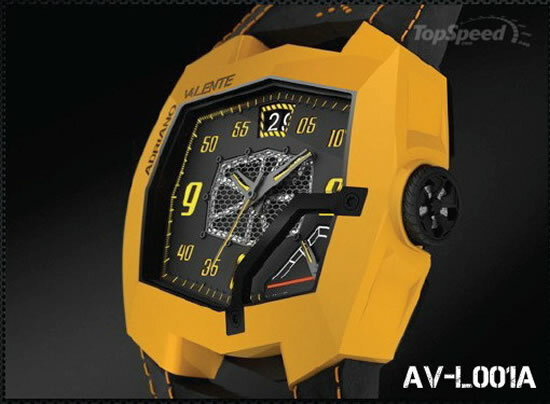 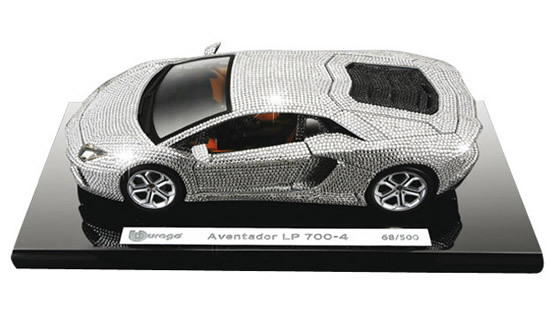 Now its Lamborghini Aventador LP 700-4 to follow the trend and get a crystallized makeover. 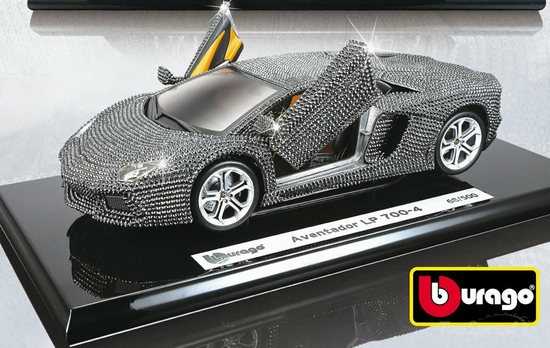 Designed by Burago, this 1:18 scale model of Lamborghini Aventador LP 700-4 is clad with 8400 Swarovski crystals. 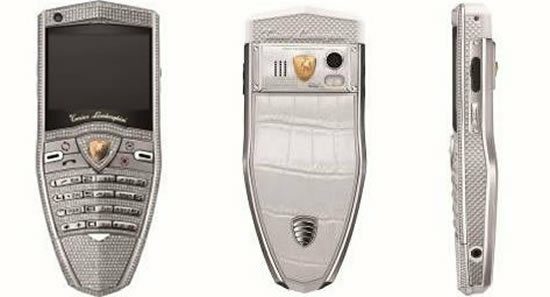 Only 500 of these shiny Lambos will be available for €1,000 ($1,300) and ship in black leatherette box.